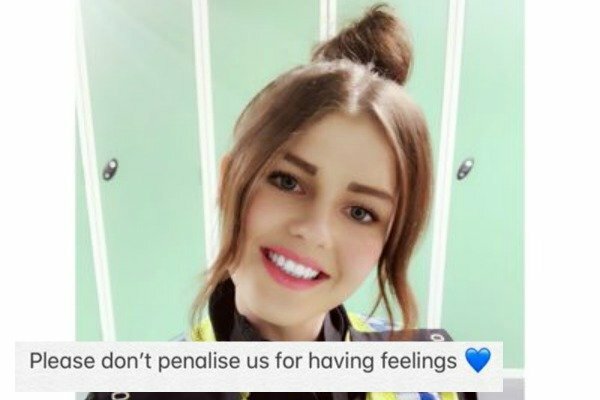 Police officer Jade Hunter's harrowing tweet about her job. A police officer tried to save the life of a 3yo girl. She has one message for all of us. Many of us can only imagine with it is like to be a police officer, having to deal with the horrific and utterly distressing scenes they’re exposed to on a daily basis. The thought of watching a child die or having to deliver the devastating news to a parent, is chilling in itself. They are, of course, only human, so there’s no doubt what they have witnessed would have an impact on their physical, mental and emotional well being. Now a UK policewoman’s harrowing tweet has provided a glimpse into a night on the force. Police Constable Jade Hunter described being one of six first officers who responded to a call to help the toddler suffering from cardiac arrest. The girl, who was just three-years-old, did not make it. 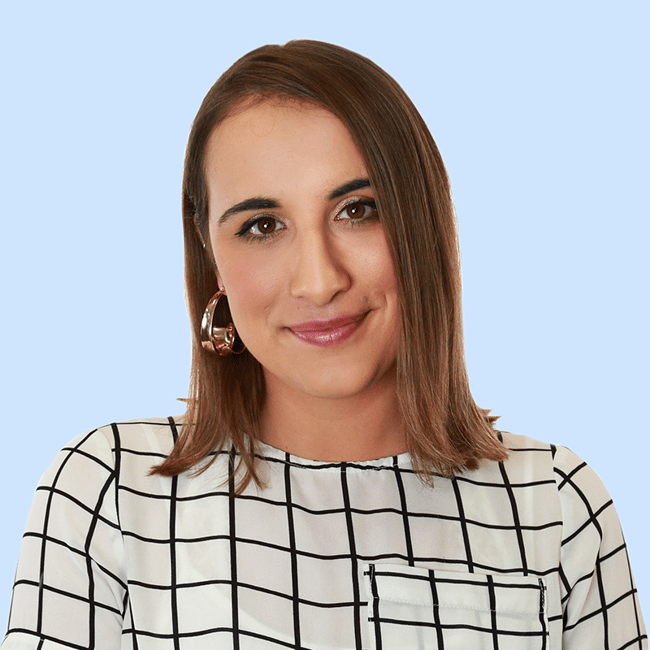 And while the news of the young girl’s death is shattering enough, Jade’s description reflected a sense of helplessness as she and her colleagues stood by watching paramedics attempt to save the girl’s life. “Last night myself and five colleagues attended a report of a three-year-old female in a cardiac arrest,” she wrote. “Ambulance were already on scene and I cannot praise them enough for their amazing efforts and professionalism at such a difficult time. The officer, who works for West Yorkshire Police in England, went on to discuss the misconception surrounding the job as a police officer; that it merely involves “catching criminals” and sitting around in cars drinking coffee. And she concluded with the most powerful message of all, urging the public to remember that an officer’s badge does not mean they’re desensitised. Constable Hunter’s tweet received an avalanche of support, with several responding to saying they appreciate the “courage” police show while dealing with such heartbreaking situations. A job like that warrants a break before you continue. No-one should ever question that. I hope you’re feeling ok. If not, pvt msg me. Chris. Totally agree, sometimes public are not understanding enough of the fact police are human too, I often see police queuing for food but doesn’t bother me. You deserve a break.